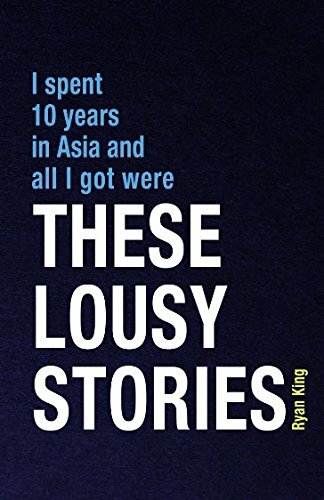 My first book is a collection of short stories about my time in Northeast Asia. Full description and contents, as well as buying options are available through the Amazon link above. It was top of the short-reads humor section shortly after launch, and due to strong Kindle sales, is now available in full print format.